We've all seen human pyramids being made by cheerleaders at some sporting event. It can be quite a sight to see. But they really don't hold a candle to the tradition in Catalonia of Castell, where teams will create towers made of people that reach into the sky. 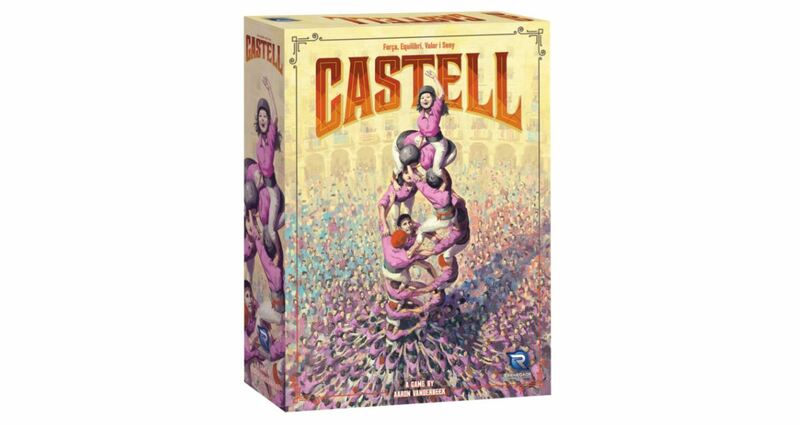 If you're like me and don't really want to climb a human tower and risk falling, you can still enjoy the tradition on your tabletop with Castell, available now from Renegade Game Studios.